Feeling cold? Check out these 5 Panama winter beach escapes! Panama is known for its exquisite beaches, both for locals and tourists. And when it comes to expats, the beaches of Panama are always tops on the list of places to work, invest, retire, and vacation it. But with so many options, how do you know which beach is right for you. As always, finding your best beach fit depends on what you’re looking for. And in Panama, there’s a lot to choose from. Here’s a list of 5 of the most sought after beach locations, that will make the perfect escape for the winter, or any time of year! Panama’s sun-drenched southern coastline has exploded in recent years as far as tourism. With some of the best resorts in the region, white sands, and typically dry weather, Playa Blanca is a premier destination for volume tourism. It’s also where many Panamanians and expats have beach homes, and enjoy spending holidays and weekends all year round. Playa Blanca is about 2 hours outside of Panama City, and since 2014 has an operational charter airport (Rio Hato) that brings tourists in from Canada and other parts of Central America. The archipelago of San Blas is one of the most pristine, untouched areas in the western hemisphere. With crystal clear blue waters, no commercial hotels, and some of the best fishing and sailing in the Caribbean, San Blas is on the map as a top beach destination in Panama. One of the biggest draws of the islands are their remote location, and lack of modern infrastructure. This is a Caribbean beach experience like none-other, and the local indigenous tribe (the Kuna Yala) are more than happy to host guests and share their ancient culture with them. Much like San Blas, the Pearl Islands are known for their remoteness, and pristine, untouched beauty. The Pearl Islands are famous for whale watching, snorkeling/diving, their uncrowded, picturesque beaches. Unlike San Blas, the Pearl Islands have a number of luxury hotels. However, unlike the big resort towns, these islands pride themselves on subtle luxury and nature-inspired activities. You can access the pearl islands by high-speed ferry from Panama City, or by a short flight. These islands are great for a one-of-a-kind daytrip, or a weekend. If you’re looking for a relaxing, Pacific jungle escape, then Playa Venao is your place. The beach is on the far southern Pacific side of Panama, and is the coastal escape of one of the most bio-diverse regions of the country. Playa Venao is well known for its surf culture, as well as its nature conservation and ecotourism. The beaches tend to be uncrowded, and tourism is centered on holistic living, retreats, and quiet vacations. You can get to Playa Venao via a short flight from Panama City or David, or drive there. Driving, however, will take about 4-5 hours, as the location is relatively remote, despite being close to the Panamerican Highway. Bocas del Toro was named the “Top Destination for 2016” by Travel and Leisure magazine, and it still holds true. There’s good reason as to why. Bocas truly is a beach lover’s paradise. It’s made up of a series of islands connected by boats and seaplanes on the far Northwest corner of Panama on the Caribbean. Bocas has a Caribbean culture with a laid back vibe, and plenty to do. 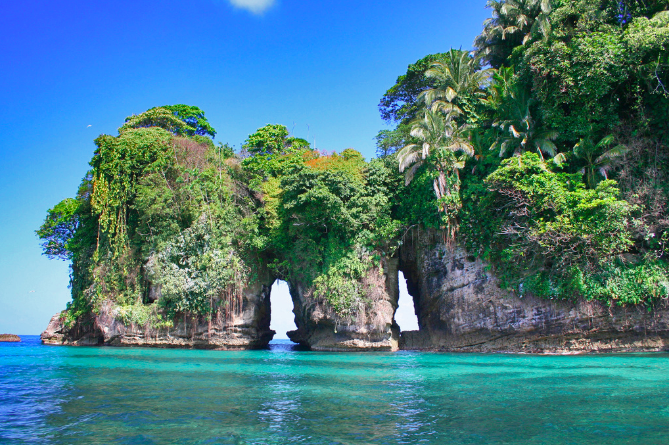 Bocas is known for its clear blue water, untouched beaches, and in the main towns on the islands, the party vibe. Bocas has a number of unique, boutique hotels, and is fairly inexpensive when compared to comparable Caribbean destinations. The best way to reach Bocas del Toro is to fly, and flights are available from Panama City, David, and San Jose, Costa Rica. 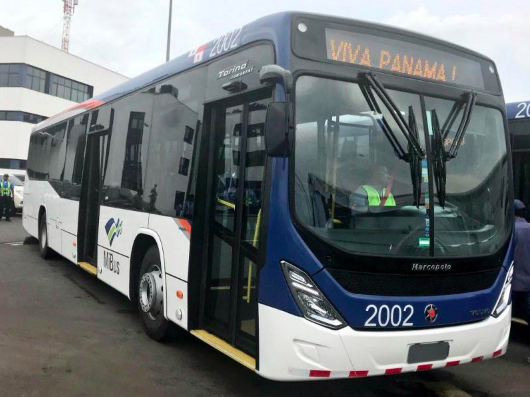 « Panama welcomes thousands of pilgrims for World Youth Day (JMJ)!